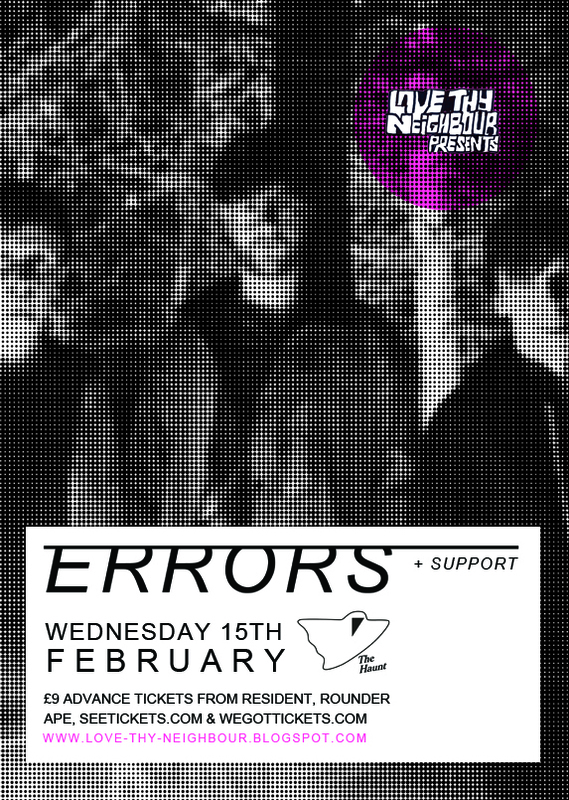 Errors themselves are on tour in support of their new album 'Have Some Faith in Magic', which is out on 30th January 2012. You can download a track from this here; http://www.havesomefaithinmagic.com/?pg=2. 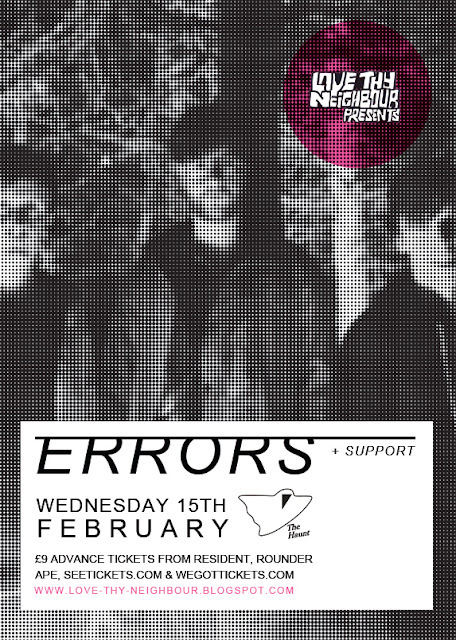 Needless to say, we're psyched to have them back after their rather intimate show at The Hope last year.